With iPhone Voice Memo, it's possible to have a recorder in your pocket. You can record lectures, interviews, your own songs, etc. with ease. However, if you want to have the recordings played or saved on Mac, you have to transfer voice memos from iPhone to Mac. Read on to learn how to do this. iExplorer is a free app that lets you browse through any iOS device, treating it like an FTP server as if it had a normally accessible file system. This makes it possible to directly copy files from iPhone. The drawback of using this method is that you have to have an internet connection while transferring. The transferred voice memos will be stored as m4a audio documents. Below is how to import iPhone voice memo to Mac with this app. 1. 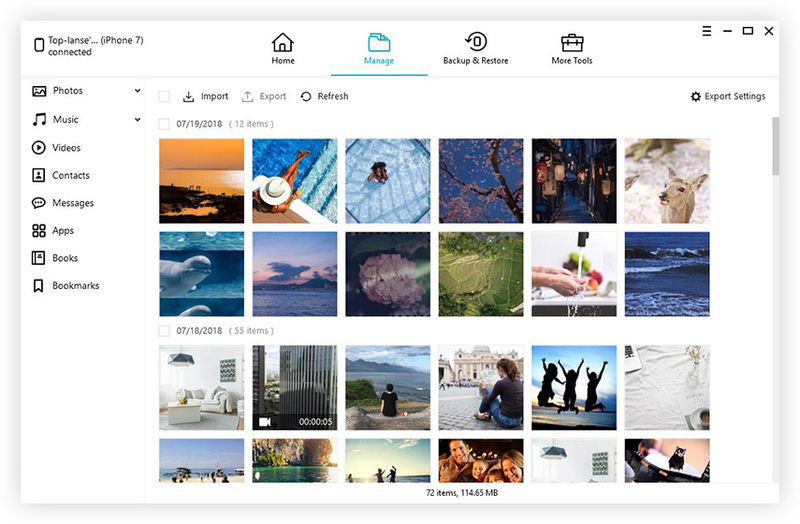 Download iExplorer to your Mac. 3. Under iPhone > Media > Recordings find the voice memos to copy over based on the filename and date, or copy them all by checking all .m4a file and dragging them to Mac. In this part the tool in aid is called iPhone Data Recovery for Mac (from Tenorshare). Don't be confused by the name. The tool is capable of transferring voice memo from iPhone to Mac without iTunes. iPhone Data Recovery for Mac is designed for all Mac users running Mac OS X 10.9, 10.8, 10.7 or below. Windows users should choose the Windows version, iPhone Data Recovery instead. 1. Connect iPhone to Mac and launch the program. Then select "Recover Data from iOS Devices". 2. Scan iPhone for voice memos you want to transfer to Mac by clicking "Start Scan". 3. As scanning completes, preview before you transfer iPhone voice memo to Mac. 4. In the end click "Recover" button to start the iPhone voice memo transfer. If your iPhone is lost or damaged, you can still use iPhone Data Recovery for Mac to transfer voice memo from iPhone to Mac. After choosing "Recover Data from iTunes Backup File" mode, you will be displayed a list of iTunes backups. Choose your iPhone backup and scan this backup for voice memos that you want to copy to Mac. Steps to use are similar to Mode 1 which I'll not elaborate. With above tips, you must have a brief idea on how to transfer voice memo from iPhone to Mac. I bet you'll be more impressive if you try by yourself and you can easily understand how to use iPhone Data Recovery for Mac tool during the voice memo transfer. Alternatively you can also try to use iPhone 5 Data Transfer to transfer files from iPhone to computer. 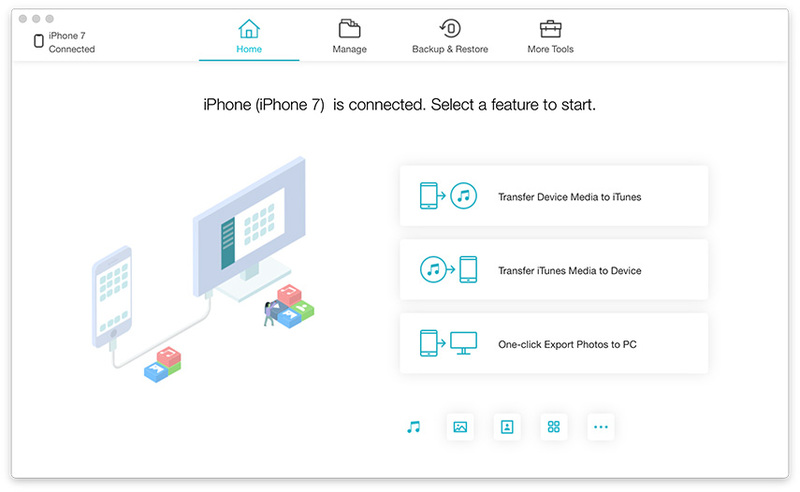 This professional iOS transfer utility allows you to transfer data between iOS devices or between iOS devices and iTunes as well.